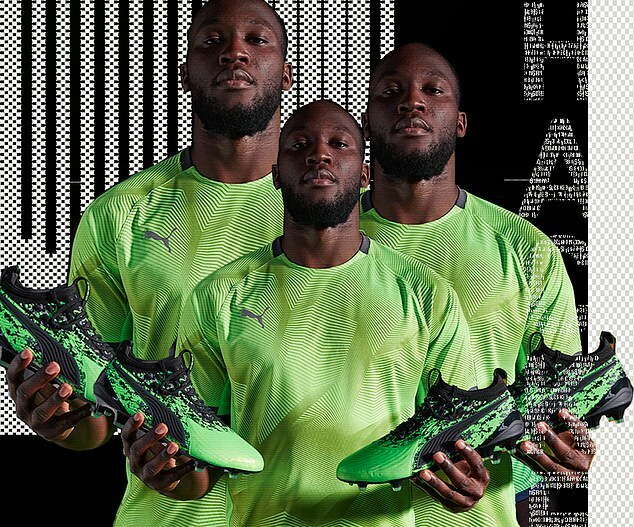 Romelu Lukaku, Sergio Aguero and Antoine Griezmann will sport a new look this week as they wear Puma's new range of football boots. 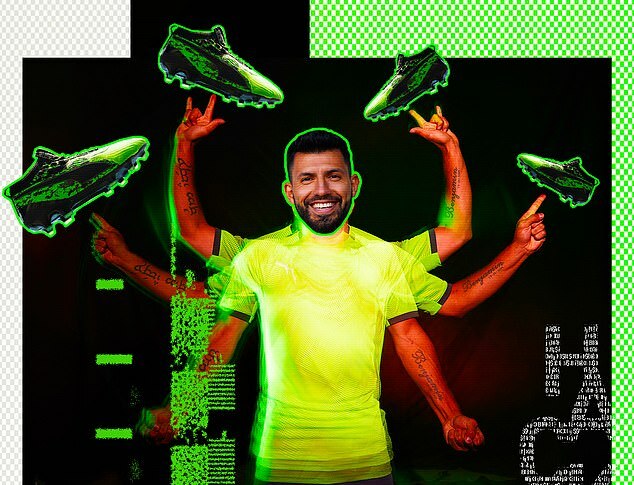 Puma released their 'Hacked Pack' range of boots on Monday, with the green and black designs on sale to the public from April 4. 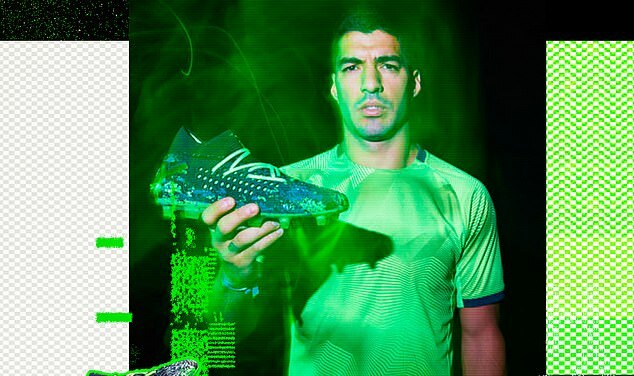 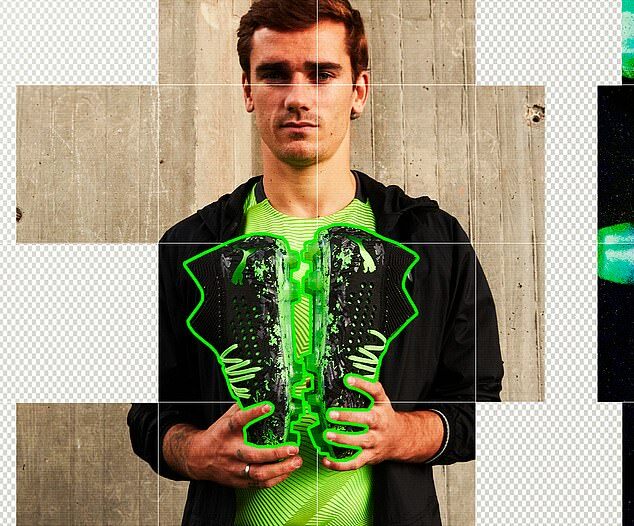 Six of the sportswear giant's brand ambassadors will wear the boots for the first time in fixtures this week - Lukaku, Aguero, Griezmann, Luis Suarez, Samuel Umtiti and Jan Oblak.